Quality. It’s What We Do. Cayuga Marketing has always known that the best quality people, animals, feed and practices will result in a wholesome and quality product. All of our farms work to produce the best quality milk possible. With quality, innovation, and leadership as our focus, Cayuga Marketing is Non GMO Project certified – giving our membership unique opportunities, and giving our customers the best possible products. Focused toward building a non-GMO food supply to help our customers meet a growing demand. Our priority has been delivering the highest quality milk for the most stringent food companies. Our farms have been able to align their feed and crop programs to meet the Non GMO Project requirements. The Non-GMO Project is a mission-driven nonprofit organization focused toward building a sustainable non-GMO food supply. 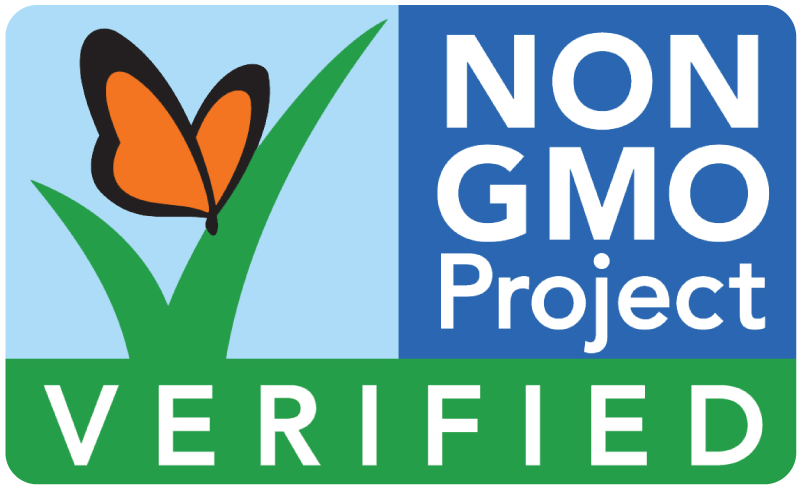 According to the Non-GMO Project, the Non-GMO Project Verified products are the fastest growing segment in the natural foods industry, representing $22.3 billion in annual sales and more than 43,000 verified products for 3,000 brands. For more information about the Non-GMO Project, go to www.nongmoproject.org. The members at Cayuga Marketing remain invested in developing processes to deliver differentiated food products, and with this unique verification, our customers are able to gain a significant advantage in the marketplace. The demand for Non-GMO Verified products is expected to grow at a CAGR of 16% over the next five years. Although the United States does not require dairy farms to produce milk to the standards of other more developed countries in the world, Cayuga Marketing chooses to require our farms to produce milk under the European standards. Every one of our farms is well below the limits set for European milk quality standards. We also encourage all of our farms to strive for the ‘Super’Milk award given by the Empire State Milk Quality Council. We are well placed in Central New York to take advantage of resources such as Quality Milk Production Services at Cornell University and DairyOne in Ithaca. We have the research and experts right in our backyard. All milk is tested multiple times for antibiotic residues, quality and purity throughout the process from farm to table. 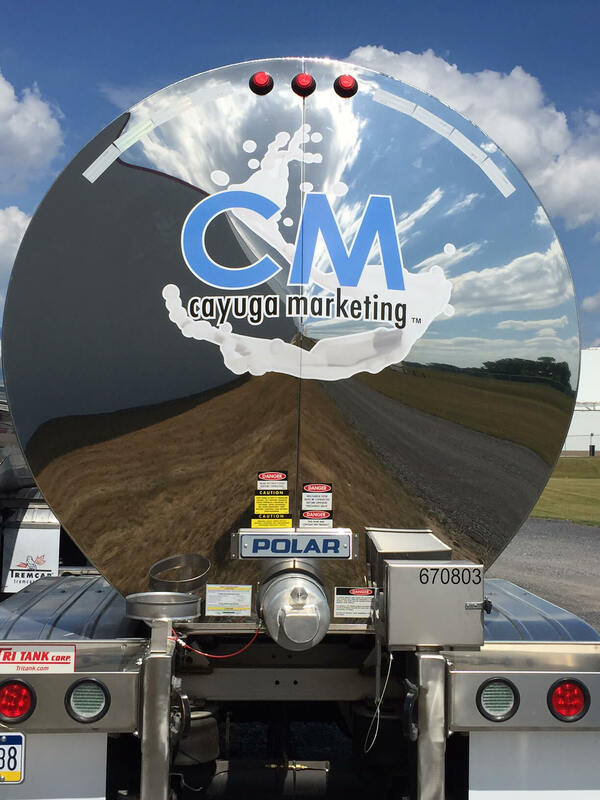 You can be confident that all milk is safe and wholesome and that Cayuga Marketing milk is the best of the best!